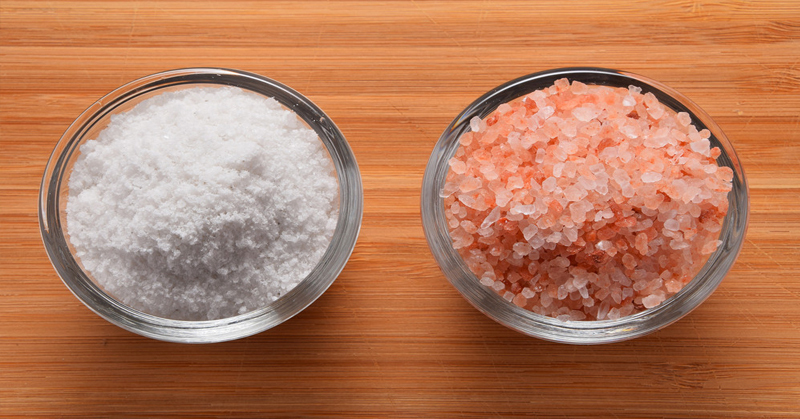 Hey Buddy!, I found this information for you: "Everything You Need To Know About Salt, Your Health, and Your Diet". 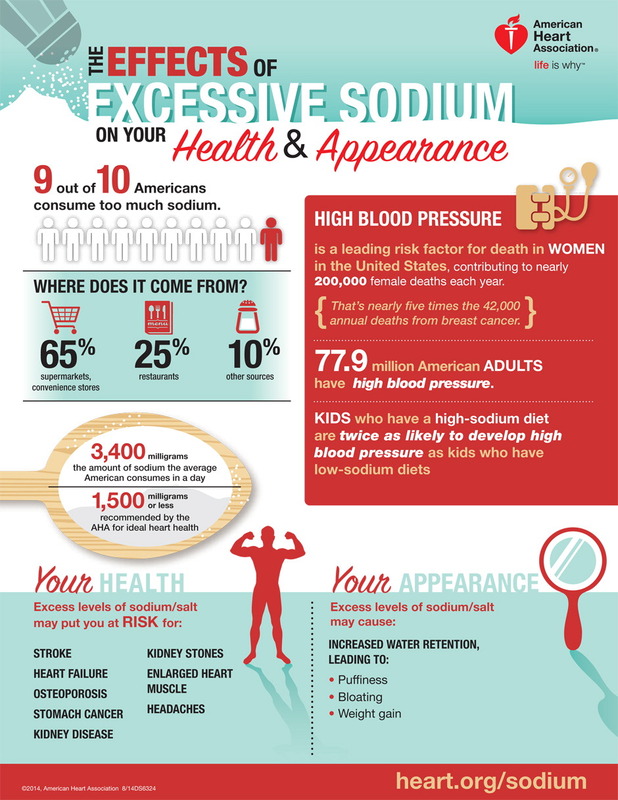 Here is the website link: https://blackmeninamerica.com/everything-you-need-to-know-about-salt-your-health-and-your-diet/. Thank you.